Choose from hog roast, lamb roast, beef roast, venison roast and more! Our marquess are very quick to put up and are available with guttering. Choose from hog roast, lamb roast, beef roast and venison roast. You may also have a spit roast to include pork, beef, lamb and chicken. 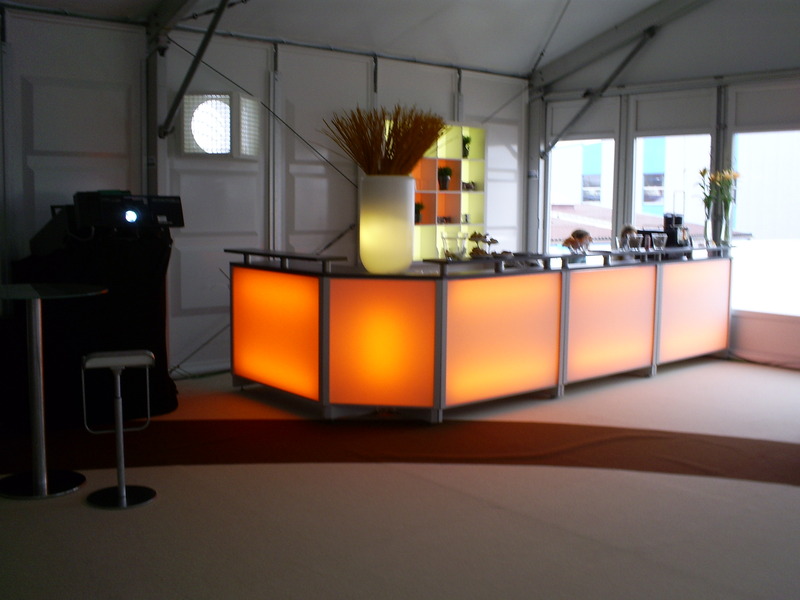 These are suitable for the smaller function or can be put together. These are very quick to put up and are available with guttering. You want your wedding to be perfect,and that includes the food! We'll help make your day as easy as possible by having food taken care of. Flying Spit professionals was established in1996. 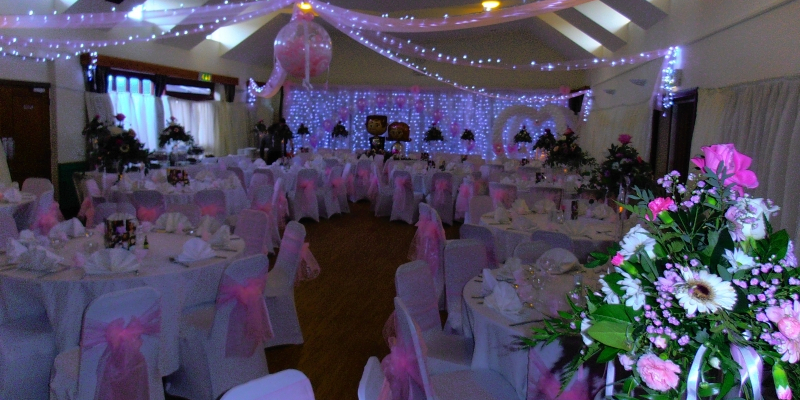 We pride ourselves on providing quality outdoor accommodation, management and catering for all your functions, from birthday parties to fund raisers. We delight in hearing your guests complement you on having provided wonderful hospitality. 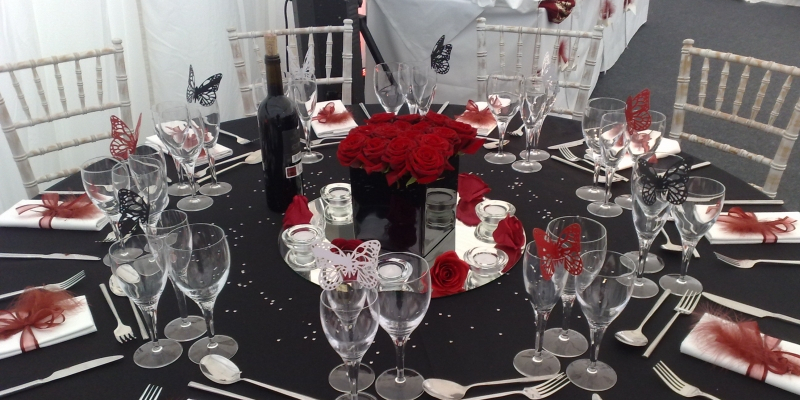 Our catering and marquee services are perfect for any occasion. Choose from hog roast, lamb roast, beef roast and venison roast. You may also have a spit roast to include pork, beef, lamb and chicken. 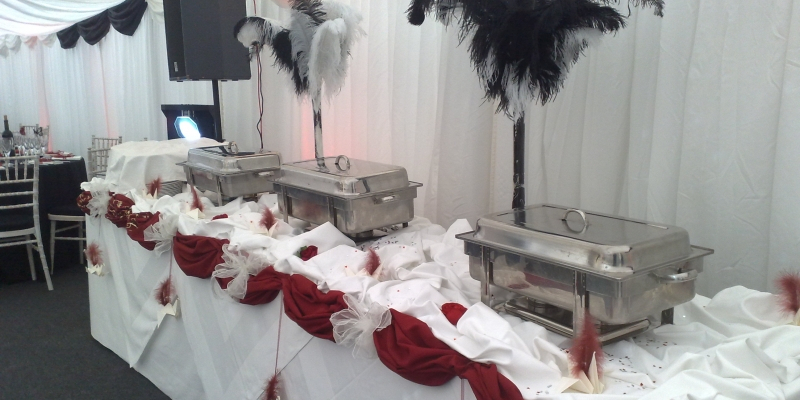 Host our delicious food in one of our easy to assemble marquees, find out more here. If you would like to book our catering or marquee services for your special day, or for any other occasion don't hesitate to get in touch with us to discuss your requirements, you can contact us using the form on our contact page or using the phone numbers above.